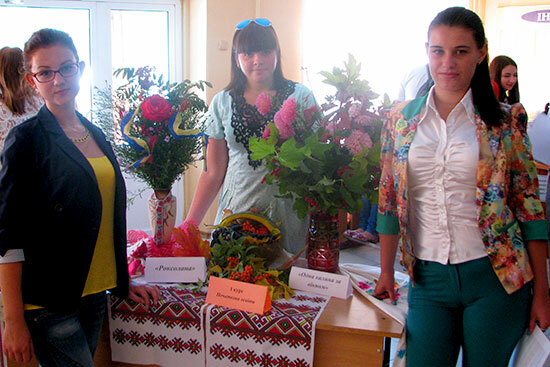 The Institute of Pedagogy and Psychology held a competition “Lace of Autumn Colors. 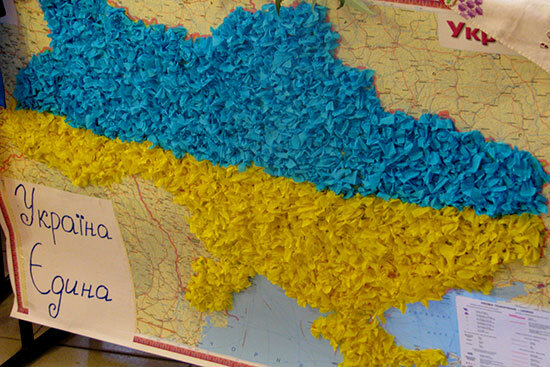 Ukrainian Talisman” on September 17. Each season has something magic, its own folk traditions and talismans preserving from harms and ills. In winter people use the power of frost and snow, in spring – the power of nature awakening, in summer – the power of grass, trees and flowers. When autumn comes and field work is done then harvest and autumn plants make their magic. Autumn leaves, ears, flowers and berries are not only beautiful but full of magic because the whole summer they were getting sun power and keeping energy. The wreath, bouquet or arrangement of autumn plants is a symbol of wealth, power and a talisman protecting from all the troubles. 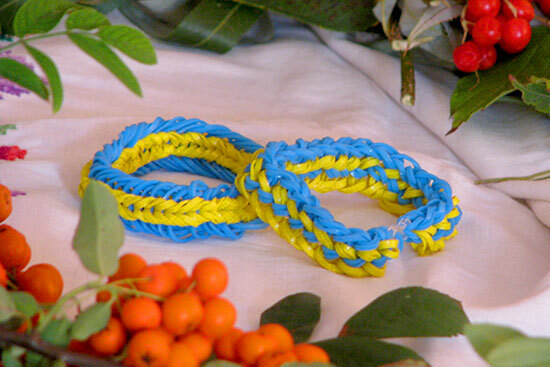 Therefore, we believe that all autumn composition made by the hands of students and presented at the competition, will protect us from the war, disease and misery; will bring peace, health, harmony, well-being to the students and teachers, their families, university and Ukraine. The competition was participated in by the students of all years and different specialities of IPP: “Social Pedagogy”, “Preschool Education”, “Elementary Education”, “Psychology”, “Practical Psychology” and “Correctional Education”. Competition participants and guests were congratulated by Director for Scientific and Pedagogical Work Oleksandr Ivanovych Babychev, Director of IPP Olena Leonidivna Karaman and Deputy Director for Socio-Humanitarian Work Vira Fedorivna Pushko. 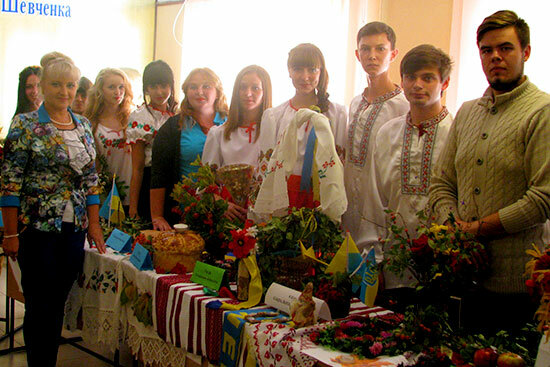 The students prepared and presented autumn compositions and Ukrainian talismans: “Ukraine is United”, “One Guelder Rose Outside the Window”, “Roxolana”, “Rose”, “Horseshoe for Good Luck”, “Vyshyvanka”, “Rag Doll” and talisman-symbols of Ukraine – flag, Trident and strips. 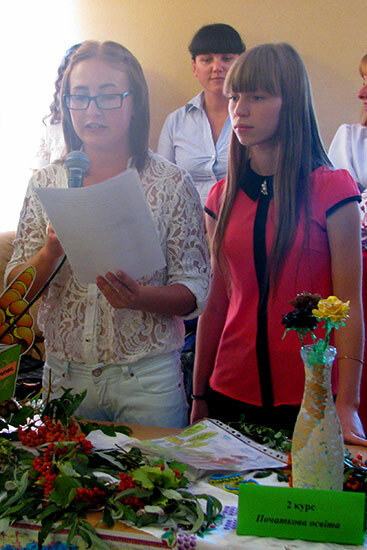 When presenting compositions, the students were singing, spouting poetry, telling legends about the origin and meaning of symbols and talismans of Ukraine. The jury selected the winners and the Pro-Rector for Scientific and Pedagogical Work A. I. Babychev solemnly presented diplomas and gifts. 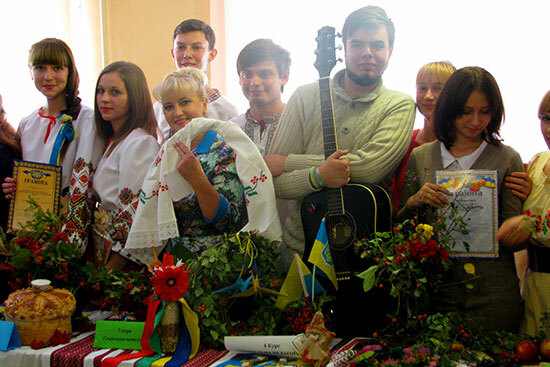 The forth-year students of speciality “Social Pedagogy” and the first-year students of speciality “Practical Psychology” won the nomination “The Best Composition of Ukrainian Talisman”. Dear Colleagues! We invite you to publish articles in the journal “Education and Pedagogical Sciences” which is published by the State Institution “Luhansk Taras Shevchenko National University”. The Department of Public Service and Management of Educational and Social Institutions invites you to participate in the Electronic Scientific and Practical Conference “Theory and Practice of Management in the Conditions of Socio-Cultural Transformations”, which will be held on April 24, 2019 at Luhansk Taras Shevchenko National University. The meeting of the Academic Council of Luhansk Taras Shevchenko National University will be held on April 26, 2019 at 11.00.